Aired on Thursday, August 4th. On this installment of ST, a chat with the British scholar, journalist, and author David Goldblatt, whose new book -- arriving just in time for the Summer Games in Brazil -- is "The Games: A Global History of the Olympics." As was reecntly noted of this thorough and well-researched (and often quite opinionated) history of the modern Olympic games by a critic for the UK's Guardian newspaper: "Sport is many people's first exposure to international relations, and it's often not a bad primer on who's got a beef with whom. When the Soviets bashed seven bells out of the Hungarian water polo team at Melbourne's 'Friendly Games' in 1956 -- the 'blood in the water' match that Hungary won 4-0 -- it was obvious that this was more than a game, even if the deeper significance was mostly unspoken at the time. 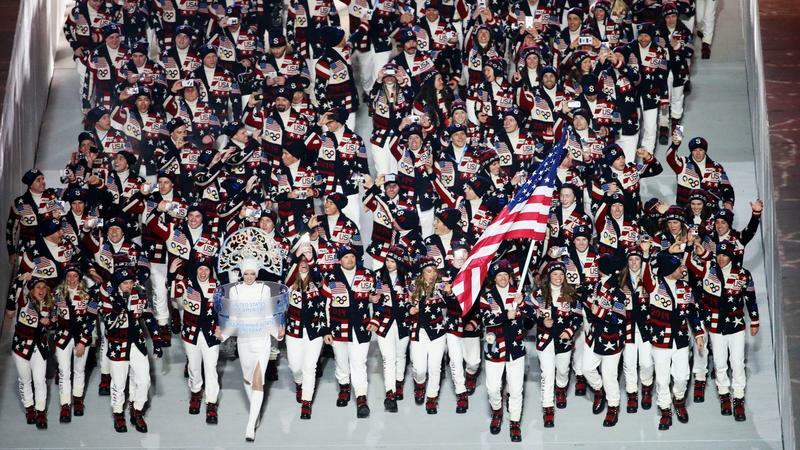 To this end, the Olympics can be taken on face value as a sporting contest, but it is more intriguing -- and can only properly be understood -- by examining its social and political context. This is the premise for David Goldblatt's new book...which is pretty much the story of the 20th and 21st centuries. The tale starts with the Athens competition in 1896, an all-male, all-white affair; by 1900, women were allowed to compete in tennis, golf, croquet, equestrianism, and sailing; and in 1924, William DeHart Hubbard became the first African American to win a gold medal (a feat that went unreported in the mainstream US media).... [This] book is ambitious and might have been daunting, but Goldblatt is a well-qualified guide, bringing the kind of insight and scale he brought to his heroic history of football, 'The Ball Is Round' (2006).... While his background and rigor is that of the academic, Goldblatt's inclination is towards the eccentric and the anecdotal. 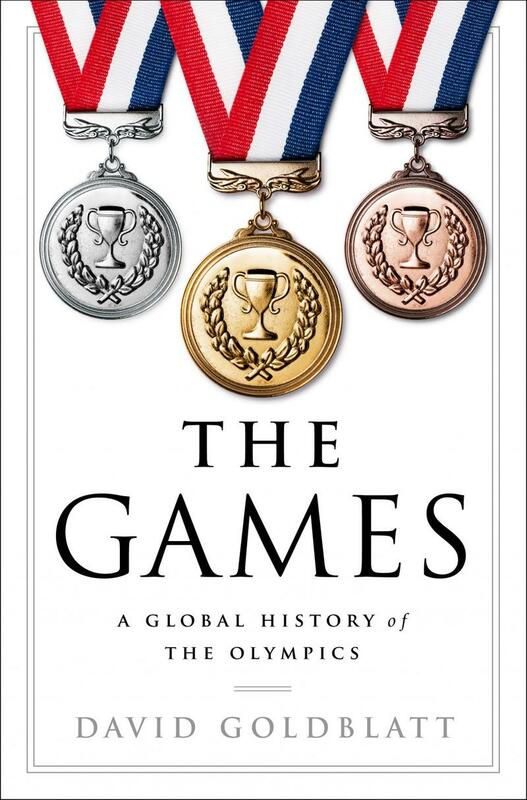 This makes 'The Games' an easy, enjoyable read, full of odd trivia -- like the fact that Antwerp in 1920 awarded medals for popinjay shooting, a popular Flemish pastime.... Mostly you are left with the sense at the end of Goldblatt's book that the Olympics will continue to be chaotic, inspiring, incomprehensible, and unmissable. Much as it has been since 1896." On this installment of StudioTulsa, we welcome the bestselling author Mark Kurlansky back to our show. Kurlansky's latest book, which he discusses with us today, is "Paper: Paging Through History." It's a detailed and deeply researched volume that both explains and explores one of the simplest and most essential pieces of human technology. 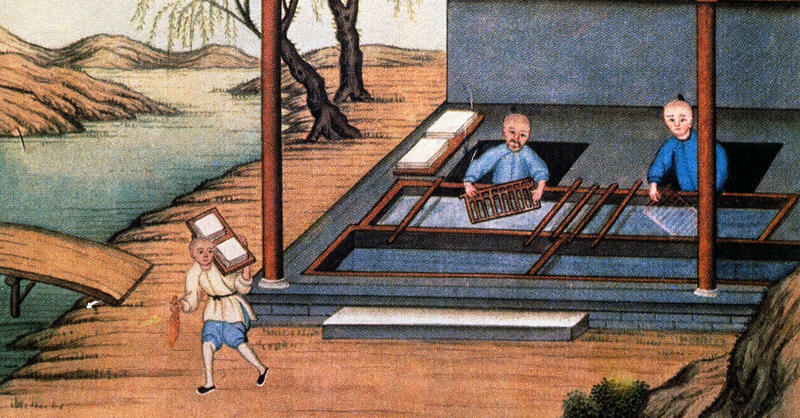 For the past 2,000 years or so, the ability to produce paper in ever more efficient ways has supported -- if not driven -- the proliferation of literacy, media, religion, education, commerce, and art. (Note: This show first aired back in February.) 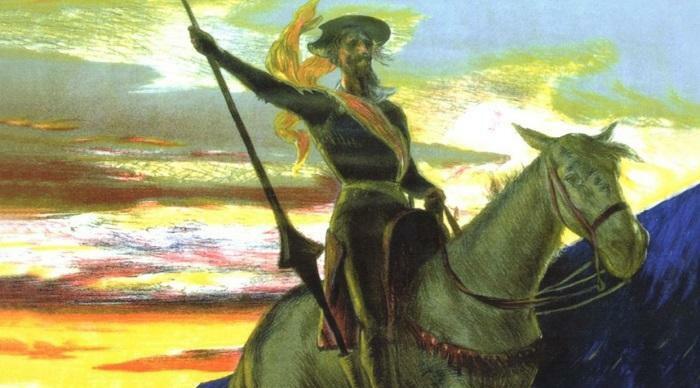 On this edition of ST, we're discussing an interesting literary biography called "The Man Who Invented Fiction: How Cervantes Ushered In the Modern World." Our guest is the author, William Egginton, who is the Andrew W. Mellon Professor in the Humanities and a Professor of German and Romance Languages and Literatures at the Johns Hopkins University. As was noted of this compelling study in the pages of Publishers Weekly: "Egginton weaves together Cervantes's life story with his development as a writer. (Note: This interview first aired last fall.) How long has atheism been a part of human experience? Most people today regard the sustained, intellectually rigorous adherence to non-religion as an invention of the European Enlightenment -- or, more recently, of modernity. 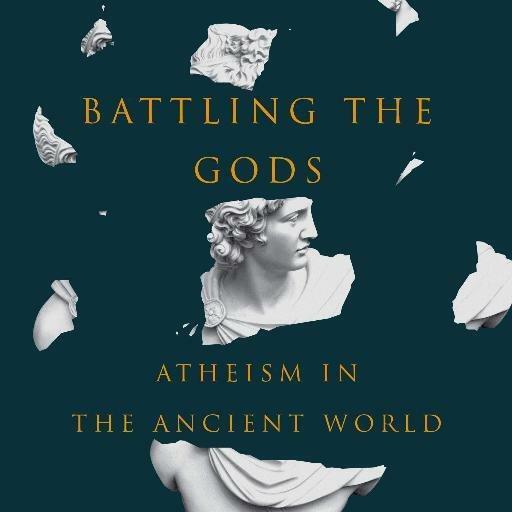 But as our guest argues on this edition of ST, atheism is actually -- like so many other aspects of Western life and culture -- a phenomenon with origins in the societies of the ancient Mediterranean. 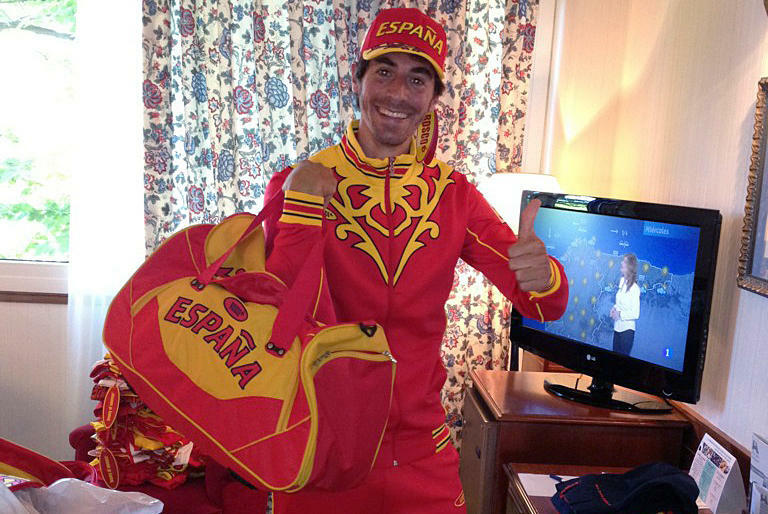 Spanish Olympians are learning a painful lesson as they suit up for Friday's opening ceremony in London: You get what you pay for. With Spain on the brink of bankruptcy, its Olympic committee decided to save money this year. It got its Olympic uniforms for free, from the Russian designer Bosco, which also provided kits for the Russian and Ukrainian teams. 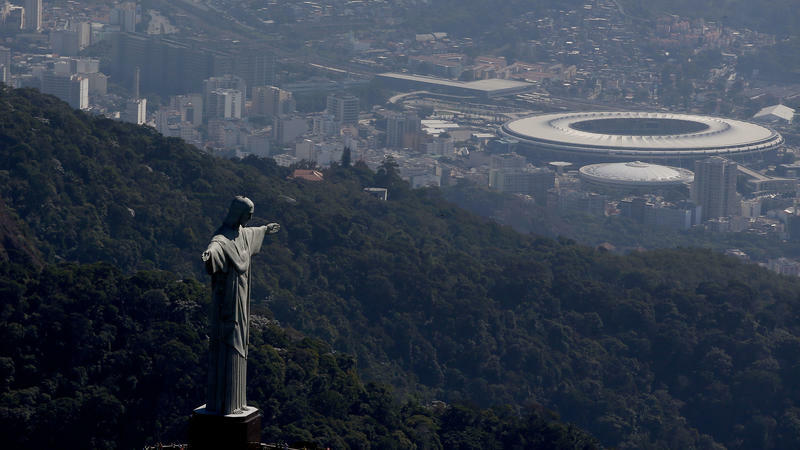 Police in Brazil have arrested 10 people for allegedly plotting a terrorist attack against the upcoming Olympics in Rio, according to Brazil's justice minister. Authorities say the group, based in multiple states across Brazil, had "moved beyond discussion to active planning," NPR's Lulu Garcia-Navarro says. Members of the group allegedly had pledged allegiance to ISIS but had not had any direct contact with the militant group, Lulu reports from Rio. "It's a first for modern Brazil — Brazilians plotting a terrorist attack on their own country," Lulu says. 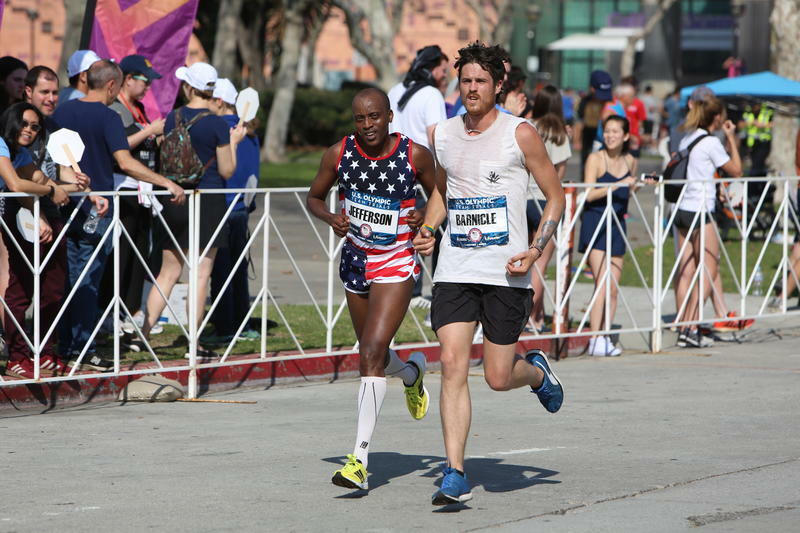 The self-proclaimed "world's fastest stoner" finished in last place at the trials for the 2016 Rio Olympics in Los Angeles on Saturday, with a time of 3:45:34. Now to a different sort of Olympic opening ceremony. It's a moment worth noting: Like judoko Wojdan Shaherkani before her, 19-year-old Sarah Attar became Saudi Arabia's first female track Olympian, today. 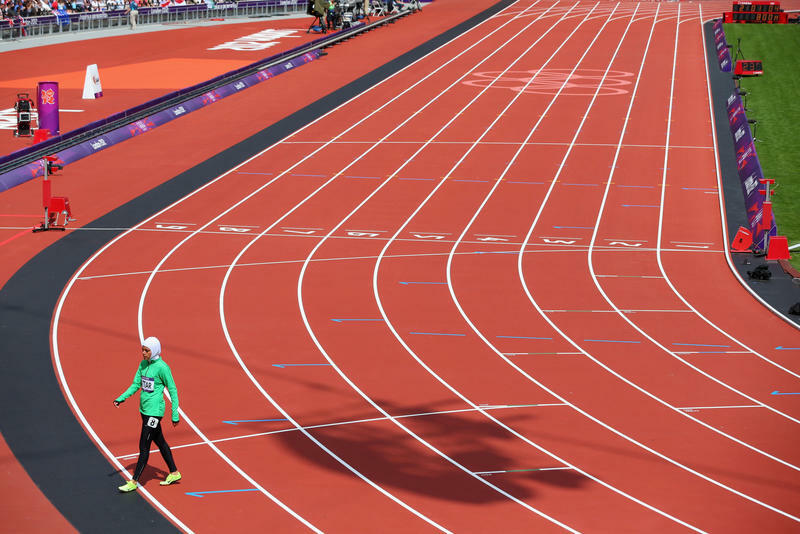 As Reuters reports, Attar ran the 800 meter heat in a "white head cover, a long-sleeved green top, black leggings" and " luminous green running spikes." Ralph Metcalfe and Jim Ryun sprinted. Bill Bradley and Tom McMillen dribbled. Bob Mathias ran, tossed, and jumped. Wendell Anderson defended. Ben Nighthorse Campbell judo chopped. The seven athletes competed in different Olympic sports and in different eras, but they had one thing in common: they all ran for Congress and won. First the Russian track and field team was barred. Then most of the Russian rowing squad was told to stay home. Now the Russian weightlifters are all out. The organization that combats drug use in world sports has officially declared that Russia's anti-doping agency doesn't comply with international rules. It's another blow to Russian track and field stars, who already face a provisional ban — which Russia says it won't contest — for alleged doping violations that could keep them from competing at the 2016 Summer Olympics in Rio. There are probably fewer American fans in Sochi than at previous Winter Games, partly because of concerns about security, and partly because of the time and expense it takes to get to the Russian resort town on the Black Sea. But Americans are represented there, with gusto, by a group of evangelical Christians who call themselves the International Sports Chaplains. 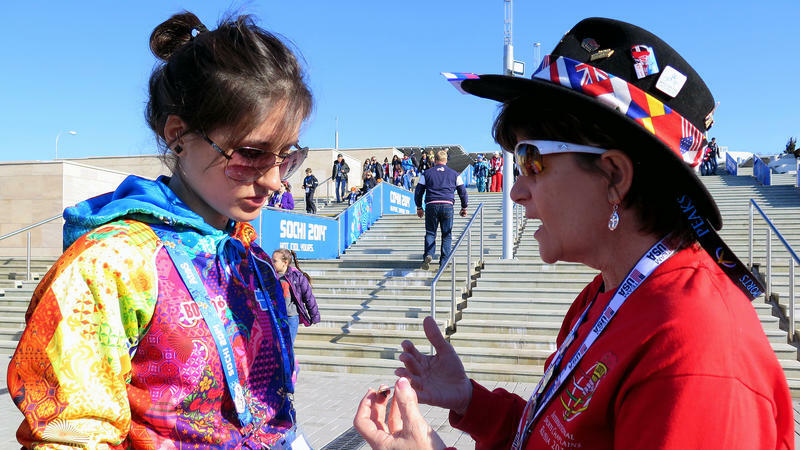 Members of the group have been going to the Olympic Games since 1988.